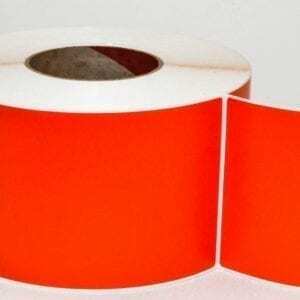 4″ x 6″ Red PMS 185 Tinted Thermal Transfer Label, Permanent Adhesive, With Perf, 1000 Per Roll, 4 Rolls Per Carton, 3″ Core, 8″ OD. 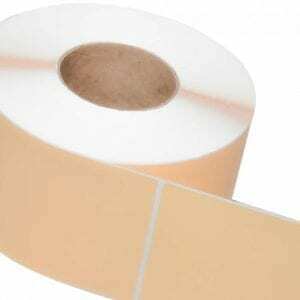 4″ x 6″ Pastel Orange Tinted Thermal Transfer Label, Permanent Adhesive, With Perf, 1000 Per Roll, 4 Rolls Per Carton, 3″ Core, 8″ OD. 4″ x 6″ Blue PMS 290 Tinted Thermal Transfer Label, Permanent Adhesive, With Perf, 1000 Per Roll, 4 Rolls Per Carton, 3″ Core, 8″ OD. 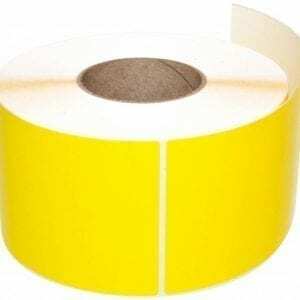 4″ x 6″ Yellow Tinted Thermal Transfer Label, Permanent Adhesive, With Perf, 1000 Per Roll, 4 Rolls Per Carton. 3″ Core, 8″ OD. 6″ x 4″ White Thermal Transfer Label, Permanent Adhesive. With Perf, 1500 Per Roll, 4 Rolls Per Carton. 3″ Core, 8″ OD. 6″ x 4″ White Thermal Transfer Label, Permanent Adhesive. No Perf, 1500 Per Roll, 4 Rolls Per Carton. 3″ Core, 8″ OD. 5″ x 4″ White Thermal Transfer Label, Permanent Adhesive. With Perf, 1500 Per Roll, 4 Rolls Per carton. 3″ Core, 8″ OD. 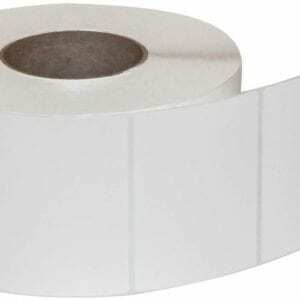 5″ x 4″ White Thermal Transfer Label, Permanent Adhesive. No Perf, 1500 Per Roll, 4 Rolls Per carton. 3″ Core, 8″ OD. 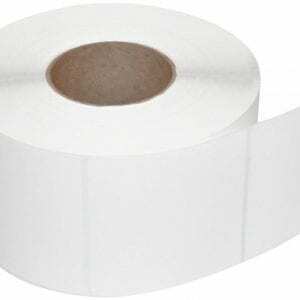 5″ x 3″ White Thermal Transfer Label, Permanent Adhesive. With Perf, 1975 Per Roll, 4 Rolls Per Carton. 3″ Core, 8″ OD. 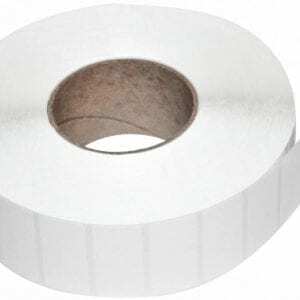 5″ x 3″ White Thermal Transfer Label, Permanent Adhesive. No Perf, 1975 Per Roll, 4 Rolls Per Carton. 3″ Core, 8″ OD. 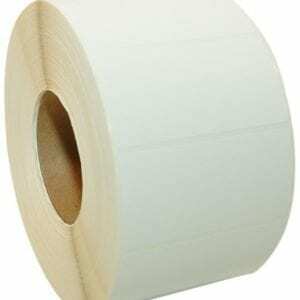 4″ x 10″ White Thermal Transfer Label, Permanent Adhesive, No Perf, 600 Per Roll, 4 Rolls Per Carton. 3″ Core, 8″ OD. 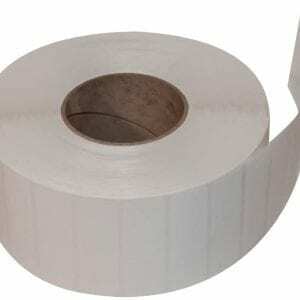 4″ x 8″ White Thermal Transfer Label, Permanent Adhesive, With Perf, 750 Per Roll, 4 Rolls Per Carton. 3″ Core, 8″ OD. 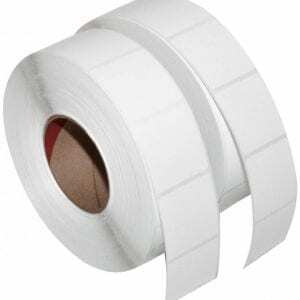 4″ x 8″ White Thermal Transfer Label, Permanent Adhesive, No Perf, 750 Per Roll, 4 Rolls Per Carton. 3″ Core, 8″ OD. 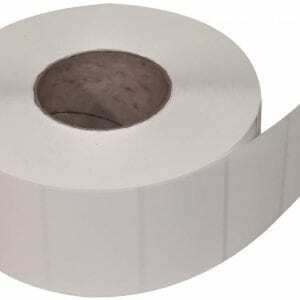 4″ x 6″ White Thermal Transfer Label, Permanent Adhesive, With Perf, 1000 Per Roll, 4 Rolls Per Carton. 3″ Core, 8″ OD. 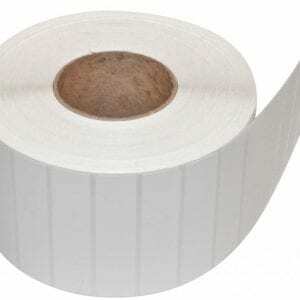 4″ x 6″ White Thermal Transfer Label, Permanent Adhesive, No Perf, 1000 Per Roll, 4 Rolls Per Carton. 3″ Core, 8″ OD. 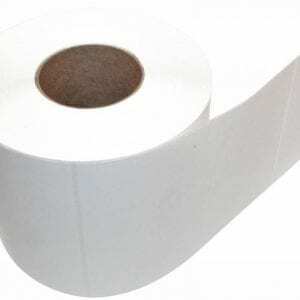 4″ x 5″ White Thermal Transfer Label, Permanent Adhesive, With Perf, 1200 Per Roll, 4 Rolls Per Carton. 3″ Core, 8″ OD. 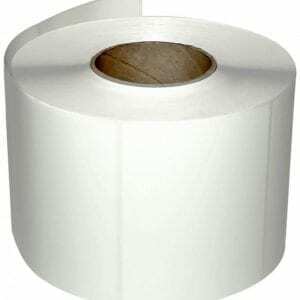 4″ x 5″ White Thermal Transfer Label, Permanent Adhesive, No Perf, 1200 Per Roll, 4 Rolls Per Carton. 3″ Core, 8″ OD. 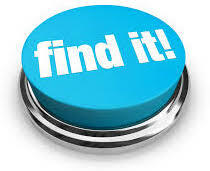 4″ x 4″ White Thermal Transfer Label, Permanent Adhesive, With Perf, 1500 Per Roll, 4 Rolls Per Carton. 3″ Core, 8″ OD. 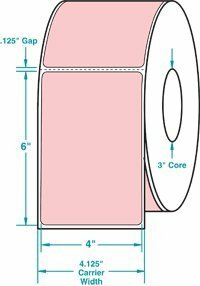 4″ x 4″ White Thermal Transfer Label, Permanent Adhesive, No Perf, 1500 Per Roll, 4 Rolls Per Carton. 3″ Core, 8″ OD. 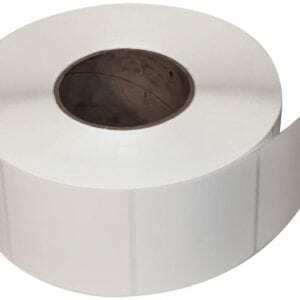 3″ x 4″ White Thermal Transfer Label, Permanent Adhesive, With Perf, 1430 Per Roll, 6 Rolls Per Carton. 3″ Core, 8″ OD. 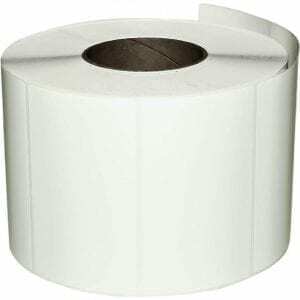 3″ x 4″ White Thermal Transfer Label, Permanent Adhesive, No Perf, 1430 Per Roll, 6 Rolls Per Carton. 3″ Core, 8″ OD. 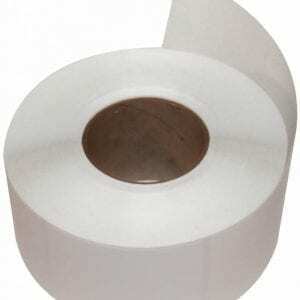 3″ x 3″ White Thermal Transfer Label, Permanent Adhesive, With Perf, 1950 Per Roll, 6 Rolls Per Carton. 3″ Core, 8″ OD.